Due to the high volume of inquiries I am receiving from people needing help with their health insurance after receiving cancellation notices from their carrier, I am posting this blog in hopes of helping people understand the state of the Arizona health insurance marketplace going into 2017. Right now things are looking grim going into 2017. Due to unsustainable losses placed upon them by the Affordable Care Act, the majority of insurance companies are abandoning the market place and will not be offering plans in 2017. Residence in approximately 87% of Arizona counties will have only 1 carrier offering plans. As of today, the following carriers will entirely exit the Arizona health insurance marketplace for 2017. United Healthcare, Blue Cross (except Pinal county) Aetna, Health Choice, Phoenix Health Plan and Humana. The only carriers as of today that plan to offer coverage in Maricopa county for 2017 are Cigna and Centene. In Pinal county, only Blue Cross Blue Shield of Arizona will offer plans. For a time there looked to be no carriers who would offer plans in Pinal county. Blue Cross said they would not offer plans in Pinal but then reversed that decision. With the lack of choices in the marketplace and the incredible losses being sustained by carriers, the average rate increase for premiums looks to be about 49.3%. Blue Cross requested an increase of 64.6% for plans being offered on the exchange. For individuals and families who are receiving cancellation notices from their current insurance company, your options are limited in most counties to either Cigna or Centene. The market seems to be in complete chaos and disruption with changes happening almost daily. I will continue to try and update this blog whenever there are new developments. Due to the reduction in commissions paid to agents or the complete discontinuation of commissions being paid to agents, I fear there will not be enough agents willing to assist clients to obtain coverage. The lack of agents willing to help may make it difficult on those needed help acquiring coverage. 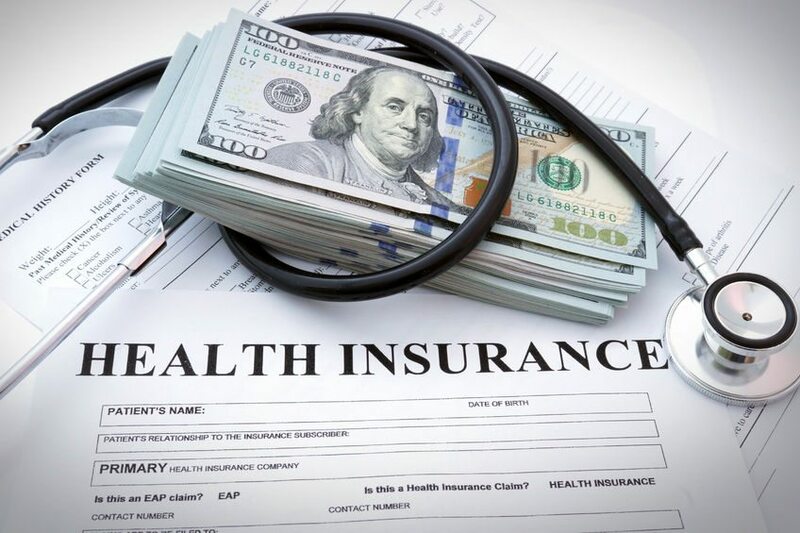 Although our main focus remains on home, auto, life and commercial business insurance, we are staying informed on health insurance changes and plan to do our best to help assist our clients who need health insurance coverage going forward.